Former Pakistan president general Pervez Musharraf has refused to testify through video link in the 2007 Benazir Bhutto murder case. 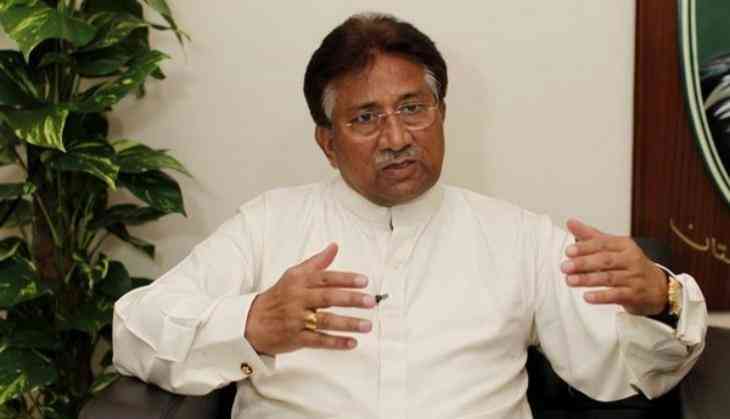 General Musharraf's counsel Advocate Akhtar Shah told the anti-terrorism court in Rawalpindi that his client is not interested in testifying through video link. Shah said that General Musharraf is willing to testify in person if he gets foolproof security from the defence ministry. The counsel informed that the General Musharraf is on the hit list of several banned terrorist outfits and faces serious threats to his life. The federal government has already declined General Musharraf's request for foolproof security to him. "An absconder cannot dictate his prerequisites to the court and give conditions, that too his own subjective satisfaction, as to when he will appear and for how long," the Dawn quoted the Pakistan Government as saying in a reply filed with the special court seized with the high treason case against the former military ruler. The ATC has summoned General Musharraf and other accused persons to record their statements. However, the court has decided to record the statements of the other accused separately.